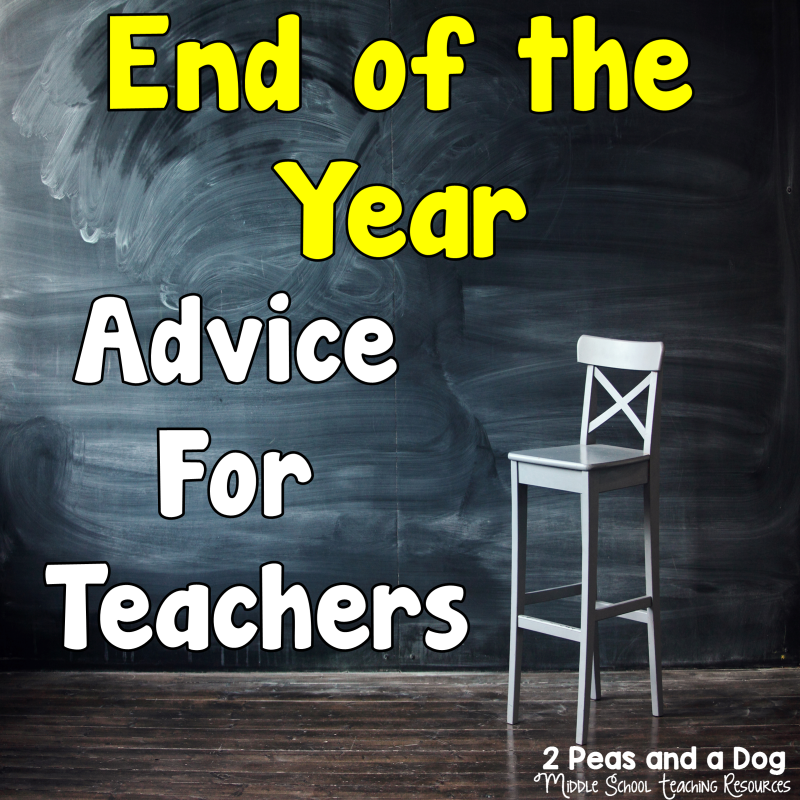 End of the year is a time that approaches fast during the school year. 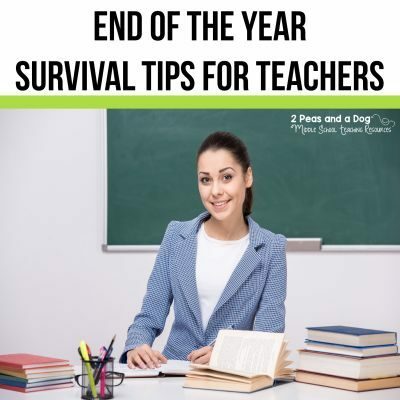 For teachers it is like tax season for financial professionals – busy and chaotic. It is important to know that end of year madness can be tamed and turned into something more productive than stress and chaos. In the curated Twitter chat below teachers share their best strategies for maintaining a balance during the last few weeks of school. Q1: What final papers and projects do you do at the end of the year? Share favorites. In middle school, we wrote reflections & ten-year dreams. High school – we must give finals. 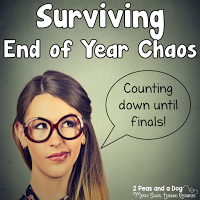 Q2: Do you have final exams at the end of the year? How do you make review interesting for students? Q3: Share tips on how you stay healthy during this busy season. 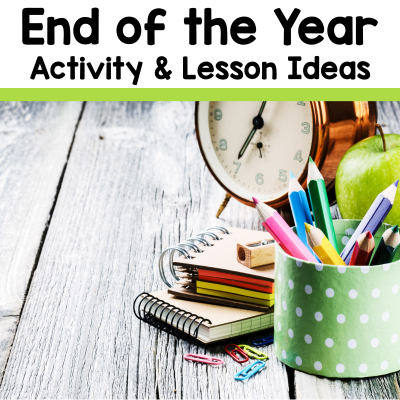 Q4: Do you have any special end of the year celebrations in your classroom? Academics related or just for fun? Q5: Share a lesson or tip for what to do with students on those really hot days. Brainstorm outside with sidewalk chalk!! 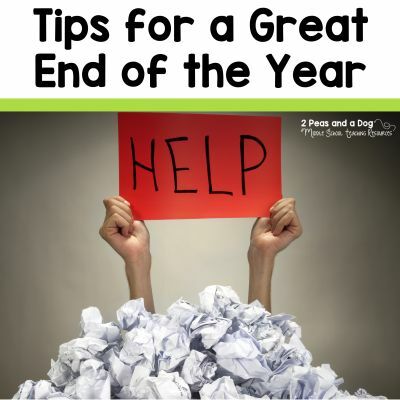 Want more end of the year tips? 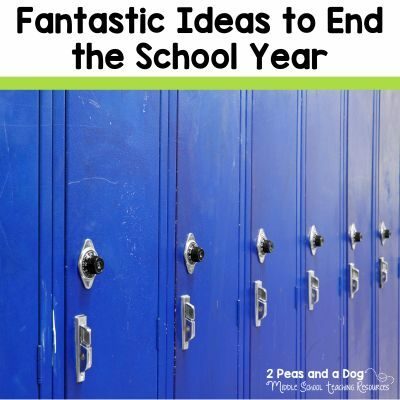 Check out these other blog posts full of great lessons and strategies.